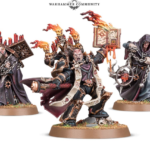 Another week, another set of pre-orders from Games Workshop is here! 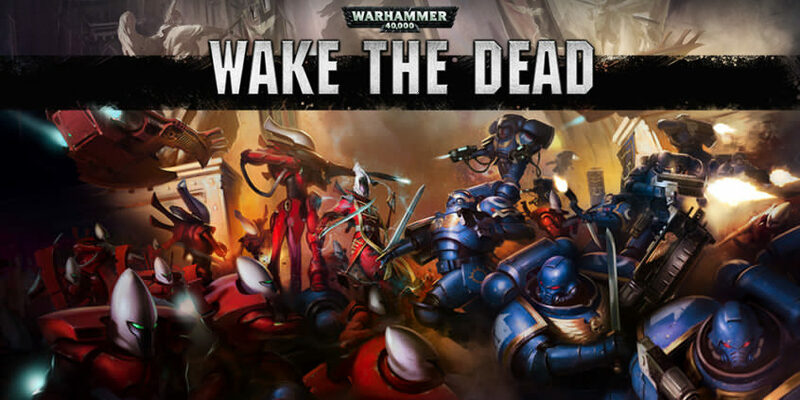 This week’s 1st set of pre-release is dubbed as Wake the Dead – a new boxed set of 32 miniatures including exclusive Spiritseer and Primaris Lieutenant models! 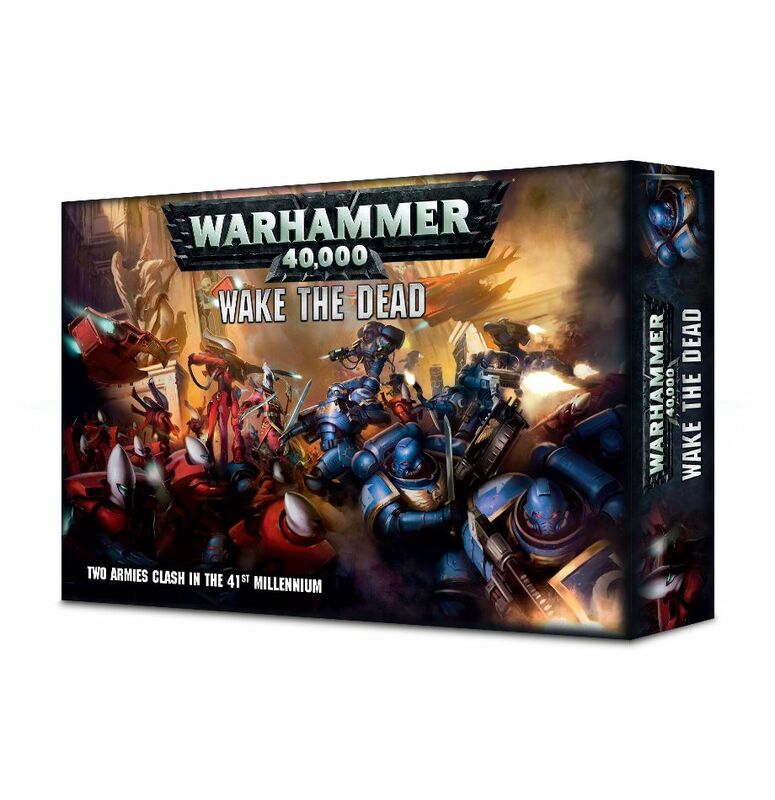 If you’re playing either the Ultramarines or the Aeldari, this boxed set packs a welcomed addition to your team. Plus, Wake the Dead is the debut of two brand-new plastic Characters, with a Primaris Lieutenant and a Spiritseer. 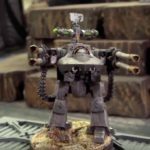 War Zone Vigilus: a brief history of this embattled world – a vital supplier of material for the Imperium – and the events leading to the bitter clashes that dominate the surface. 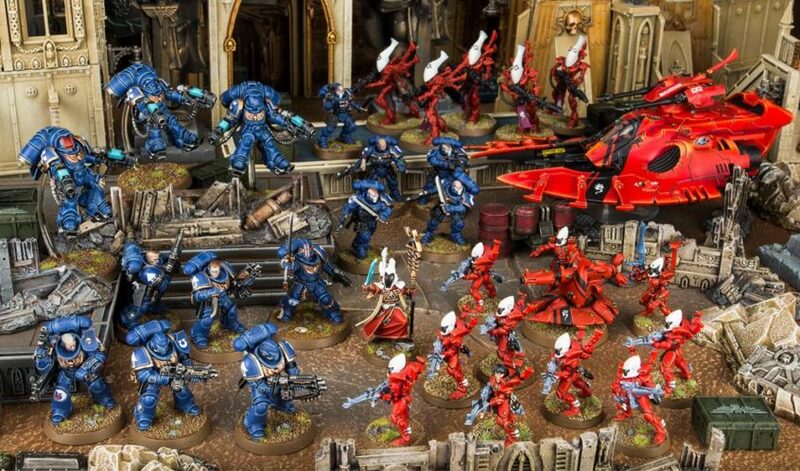 Space Marines: an introduction to the greatest warriors of the Imperium of Mankind, and the Ultramarines Chapter which embodies their ideals more than any other. 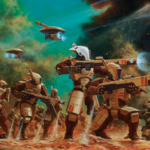 Craftworlds: a primer on the Asuryani of the Craftworlds, a race desperately fighting to preserve its culture and punish its foes. 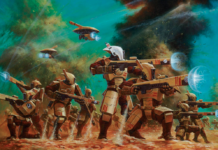 Blood Vendetta: an overview of the intentions and purpose behind the Asuryani of Saim-Hann’s focus on Vigilus, the lengths to which they will go to carry out their mission and the manner in which the defenders of this world will deal with this incursion. Detailed background information on each unit included in the box. A miniatures showcase featuring a beautifully painted examples of the miniatures in Wake the Dead. 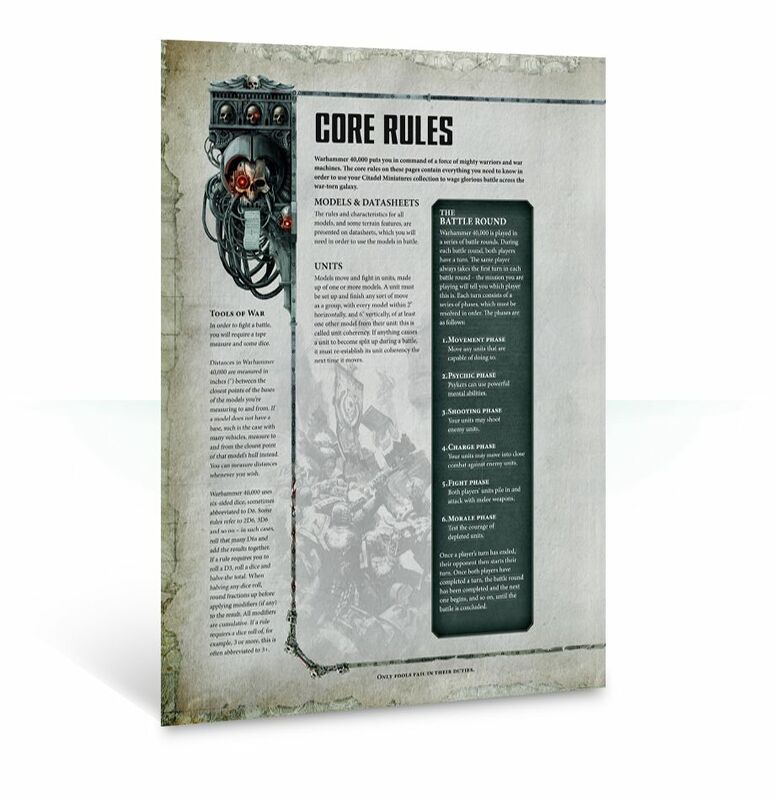 8 datasheets providing rules for each of the included miniatures. 4 Echoes of War missions, which can be linked together to form a small campaign echoing the narrative of Wake the Dead. Runes of Battle: 6 psychic powers for use by the Spiritseer. Points values for every included miniature, for use in Matched Play. 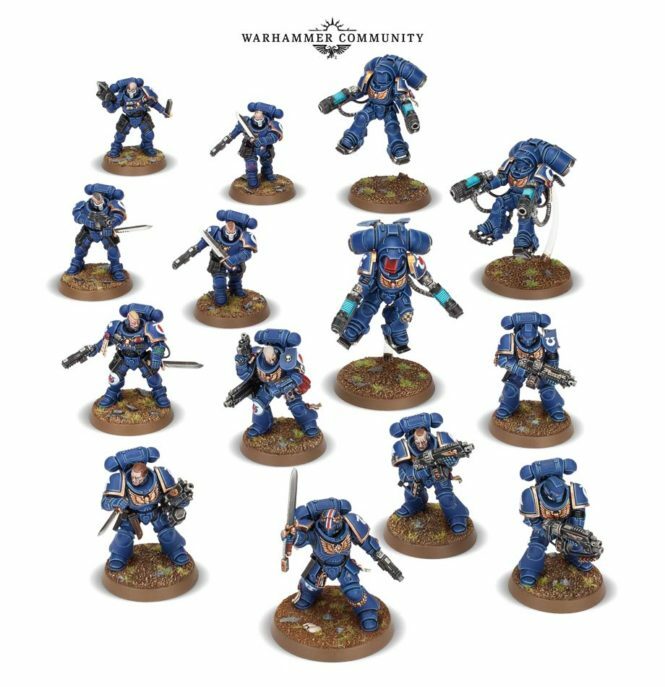 5 Intercessors: these can be armed with 3 different variant bolt rifles, with options for a Sergeant, 1 Intercessor holding a combat knife and 1 holding a bolt pistol. 18 heads, 6 pistol holsters, 5 ammunition and grenade pouches, 3 combat knife scabbards, 2 single grenade pouches and 2 bolt pistol ammunition pouches are included, meaning a huge variety of customisation and spares. 5 Reivers: these include a host of weapon options, with 5 heavy bolt pistols, 6 bolt carbines and 7 combat knives are included, with the loadout options being carbine, pistol and carbine or pistol and combat knife.Each model can also feature grav-chutes – 10 fins are included, 5 for each side of the Reivers’ backpacks. They have plenty of helmet options, too – 10 helmets featuring their unique skull design, 10 with the top removed and the lower half remaining and 4 Sergeant-specific bare heads. 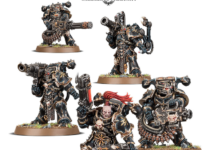 3 Inceptors: armed with either 2 plasma exterminators each or 2 assault bolters each, these models include 5 different helmets and 4 purity seals – 1 of these is doubled, to denote a Sergeant. 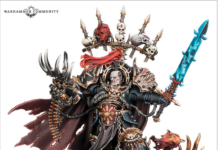 A Primaris Lieutenant: armed with a power sword and bolt pistol, he clutches a rosary, has a helm featuring a laurel wreath and iron halo emblems on his chest and forearms. A 10-man Guardian Squad: this is made up of 8 Guardians armed with shuriken catapults, and a weapons platform with 2 crew – the platform can be built with either a bright lance, a missile launcher, a scatter laser, a starcannon or shuriken cannon. 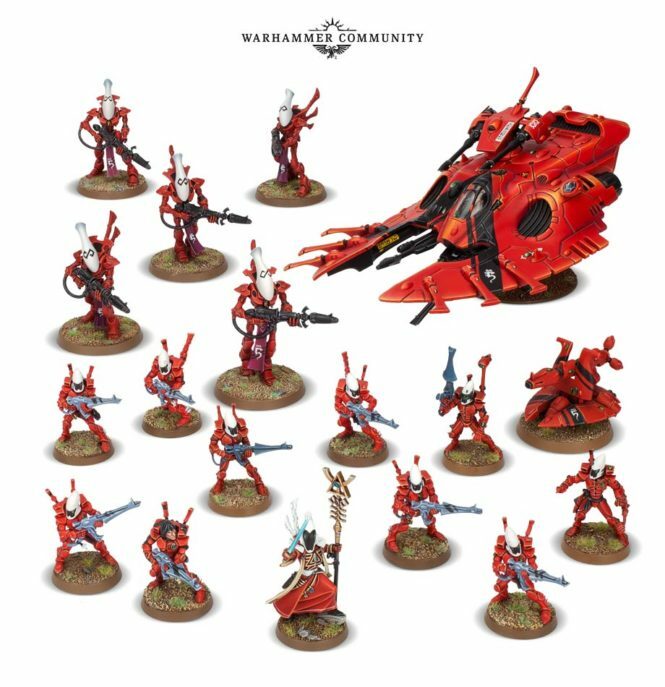 5 Wraithguard: these are armed with a choice of wraith cannon, D-scythe, swords and axes. A Wave Serpent: a troop-carrying vehicle armed with a choice of twin bright lance, twin star cannon, twin missile launcher, twin shuriken cannon and a twin scatter laser turret. A Spiritseer: wielding a Aeldari blade and witch staff, with a shuriken pistol holstered at his back, the Spiritseer is posed with his foot atop a piece of ruined architecture. 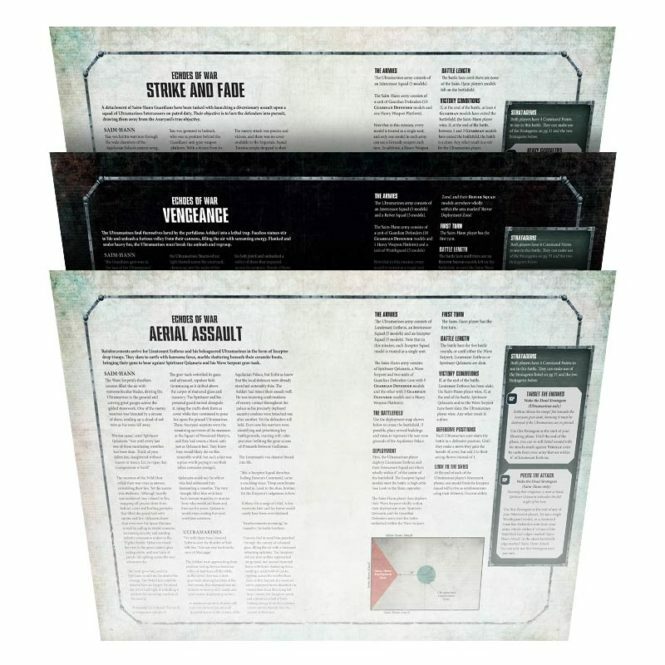 Also included are 2 transfer sheets – 1 Aeldari and 1 Ultramarines Infantry – and a fold-out Warhammer 40,000 Core Rules sheet. 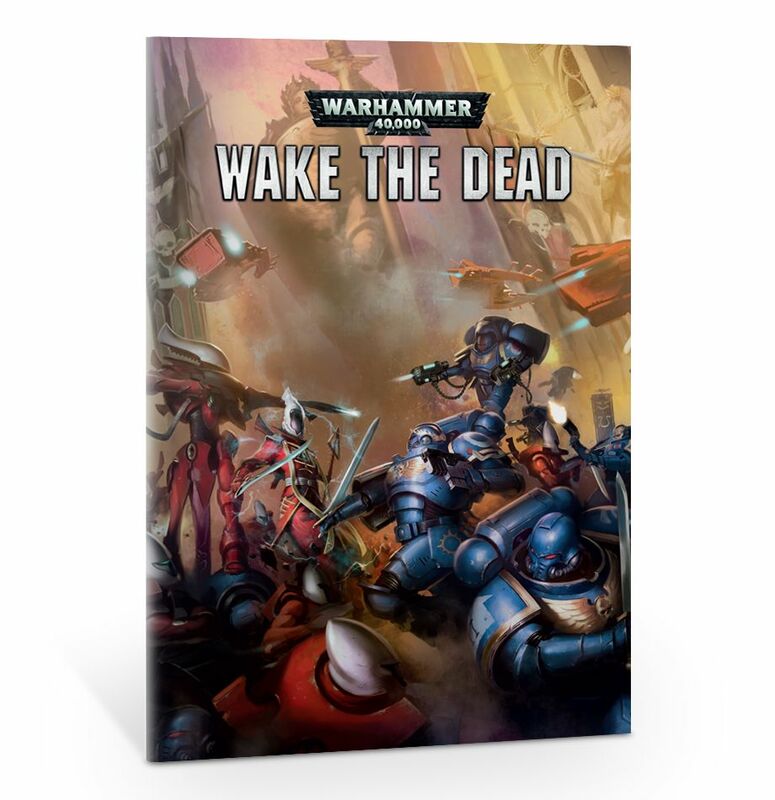 At its core, Wake the Dead is a great deal as it gives you two Patrol Detachments in a single box for much less than getting the contents separately. 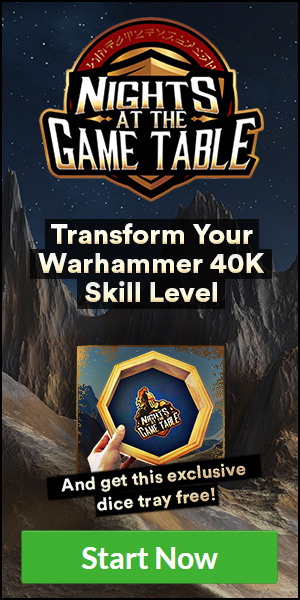 If you play for either of these factions, this bundle is a must for you! Next articleThe Big FAQ and You!